The Affordable Care Act’s (ACA) annual enrollment period will open in a few days for individuals without employer-sponsored health coverage. Starting Nov. 1, those wishing to change their current plan or insurance carrier, or obtain health coverage, will be able to do so until Dec. 15, 2018. Individual plans purchased during this time will be effective on Jan. 1, 2019. 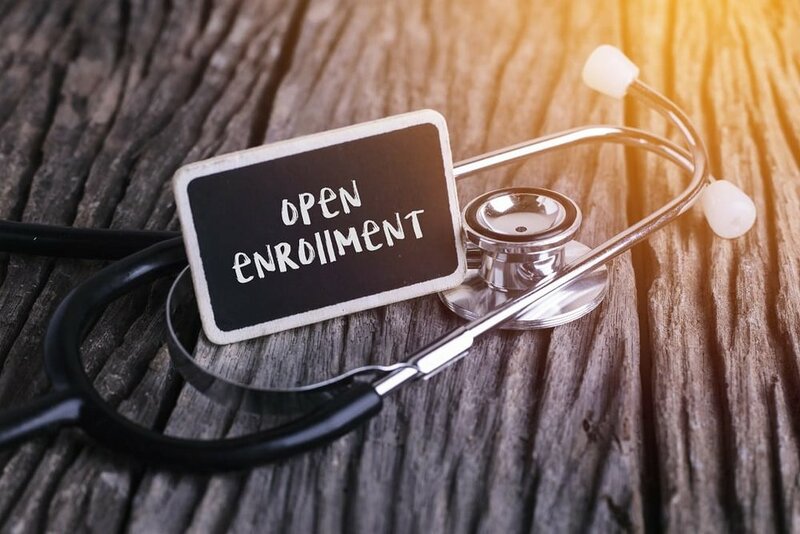 After Dec. 15, individuals will need to experience a qualifying event to apply for coverage prior to the 2020 ACA open enrollment period. The special enrollment period generally gives you a 60-day time period in which to apply and obtain coverage on the individual market. Do you need help determining your eligibility for coverage? Contact a Caravus Individual Market advisor for more information.